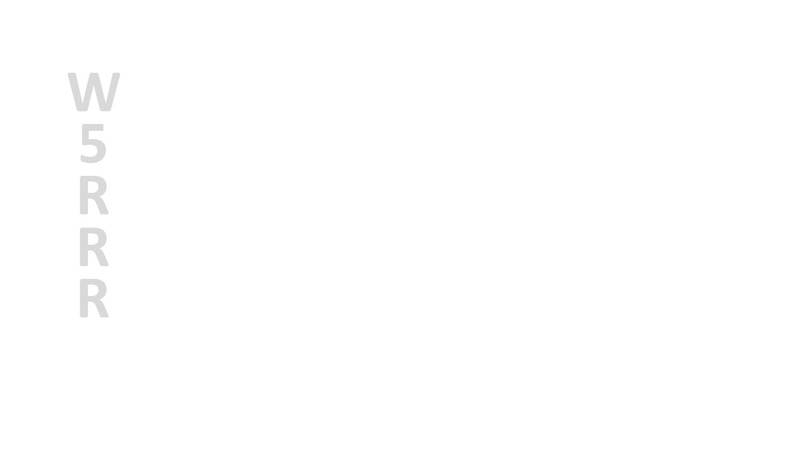 Please note: the W5RRR repeater returned to service on 9/18/18. The JSCARC W5RRR 2m repeater will be off the air to replace the antenna, which was damaged by a lightning strike today at JSC. The top-half of the repeater antenna is missing, and what’s left has been tested to be completely non-functional. We need to conduct further evaluation of the repeater’s radio equipment but a quick test today indicates it’s likely undamaged. A new antenna is being ordered and we hope to return the W5RRR repeater to normal service in a week or two. 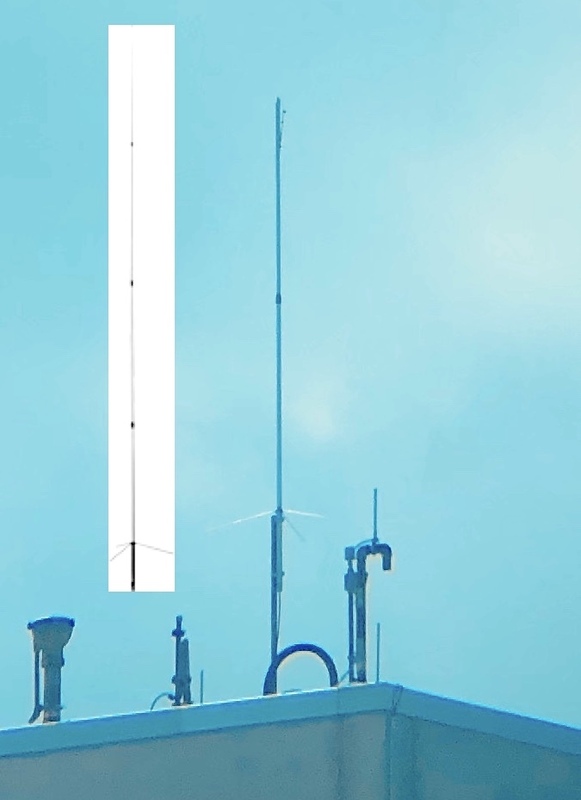 I’ve attached a picture of the antenna taken this afternoon, and embedded a clip of what it should look (not to scale :)) like. 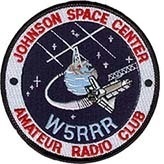 The W5RRR repeater is used to support several local nets, so please pass this info to those net control ops, so they may find an alternative repeater to use in the interim. Please let me or any of the JSC ARC Officers know if you have any questions.